Happy Labor Day! — Sukio Design Co.
On Saturday, my mother insisted that I take a trip to the shore in celebration of Labor Day. “You need to get some ocean air!” It’s probably true. The beach does wonders for my health in the most literal of ways (e.g., swimming in salty water remedies the allergies like no other). Unfortunately, a decision on Saturday gave me very little time to plan. 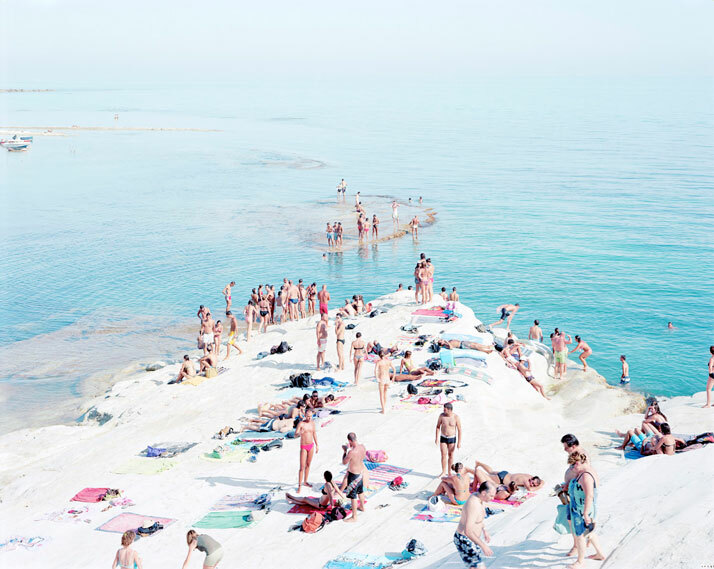 So, today, I’m taking a virtual trip to the shores of Sicily with photography by Massimo Vitali. Honestly, I can’t remember the last time I took a trip on Labor Day. Early September is usually a super busy time of year. My consulting work picks up ahead of the new fiscal year (Oct. 1) and the social circuit in DC resumes after an August hiatus. I’d love to get away but for now, Sicily will do! 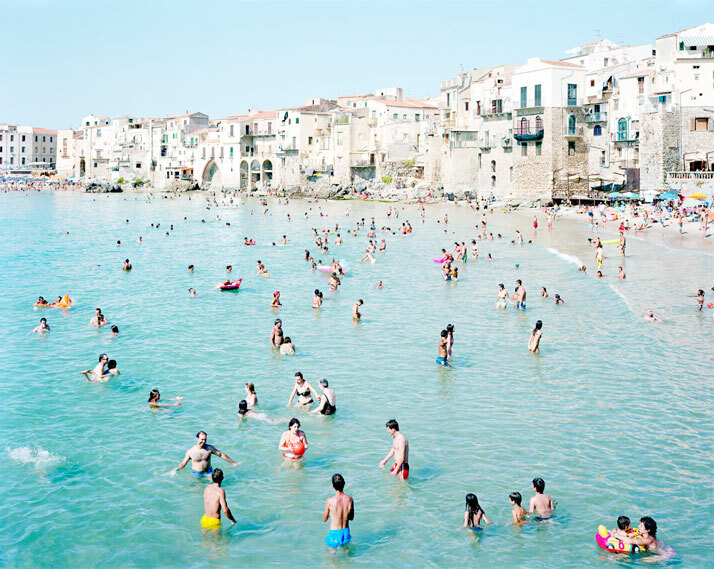 Did you get away this weekend?